In search of a new favorite Chinese spot? Hoodline crunched the numbers to find the top Chinese spots around Philadelphia, using both Yelp data and our own secret sauce to produce a ranked list of where to meet your needs. Topping the list is Dim Sum Garden. 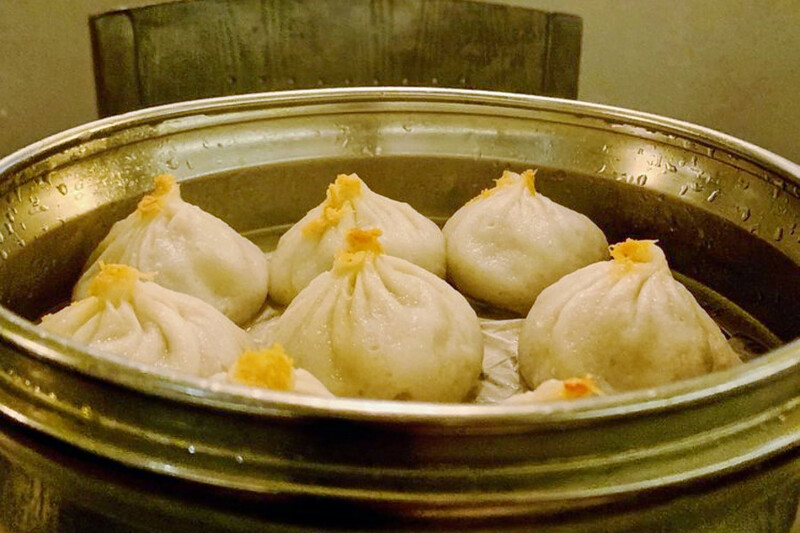 Located at 1020 Race St. in Chinatown, the dim sum, Asian fusion and Shanghainese spot is the most popular Chinese restaurant in Philadelphia, boasting four stars out of 2,017 reviews on Yelp. 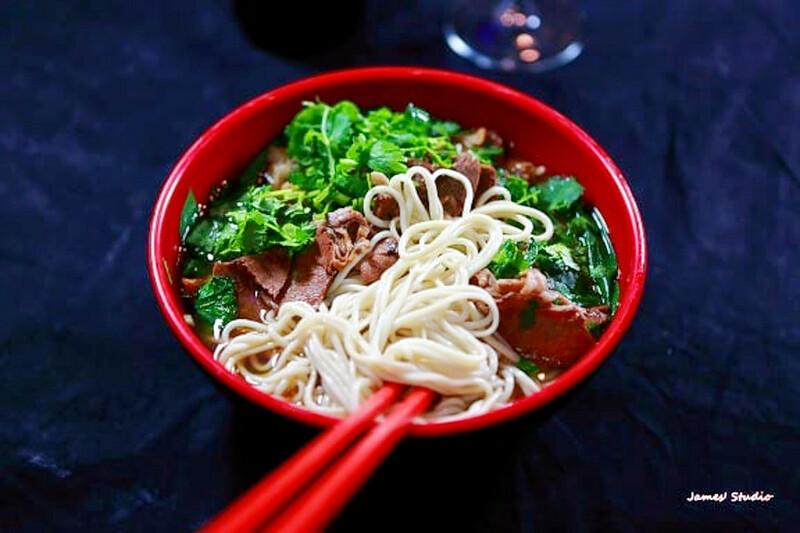 Next up is Chinatown's Nan Zhou Hand Drawn Noodle House, situated at 1022 Race St. With four stars out of 1,824 reviews on Yelp, the Chinese spot, which offers noodles and more, has proven to be a local favorite. 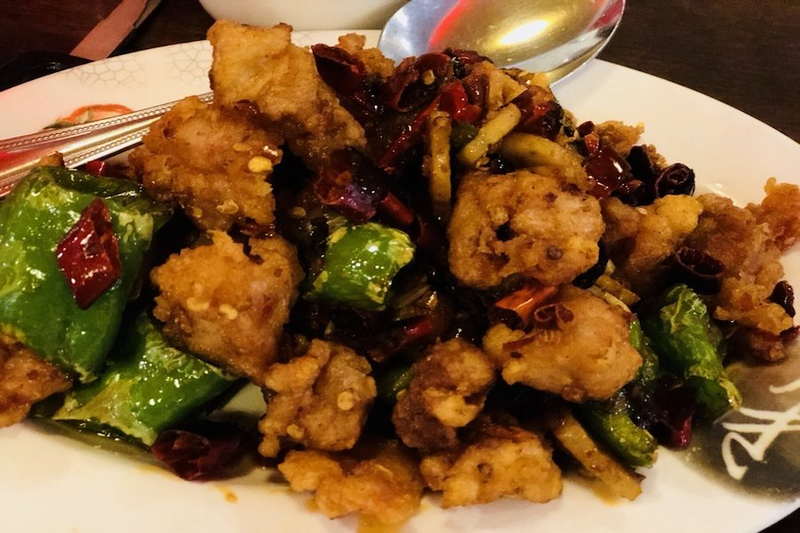 Washington Square's Sampan, located at 124 S. 13th St., is another top choice, with Yelpers giving the Asian fusion and Chinese spot four stars out of 1,566 reviews. 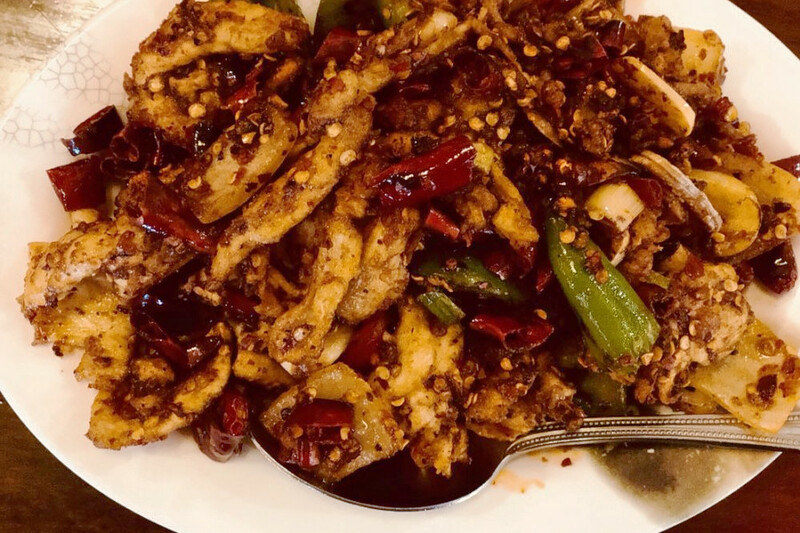 Han Dynasty, a Szechuan spot in Old City, is another high-traffic go-to, with four stars out of 1,342 Yelp reviews. Head over to 123 Chestnut St. to see for yourself. 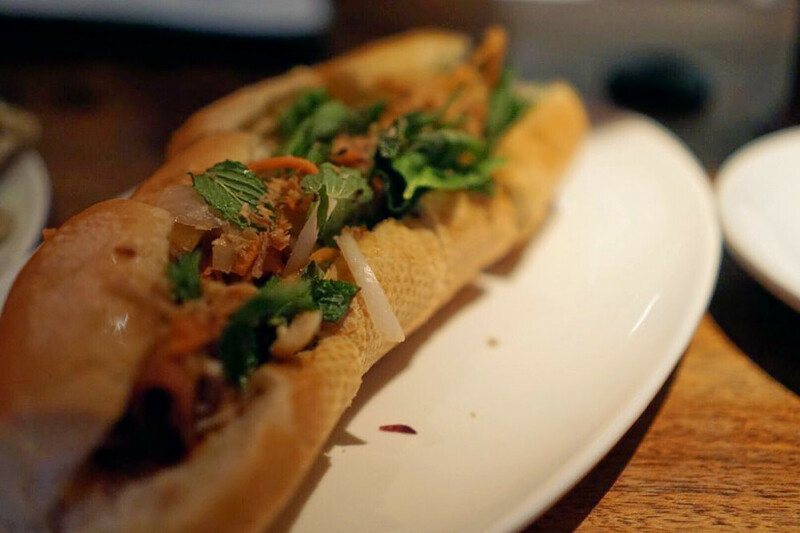 And then there's Nine Ting, a Chinatown favorite with four stars out of 928 reviews. 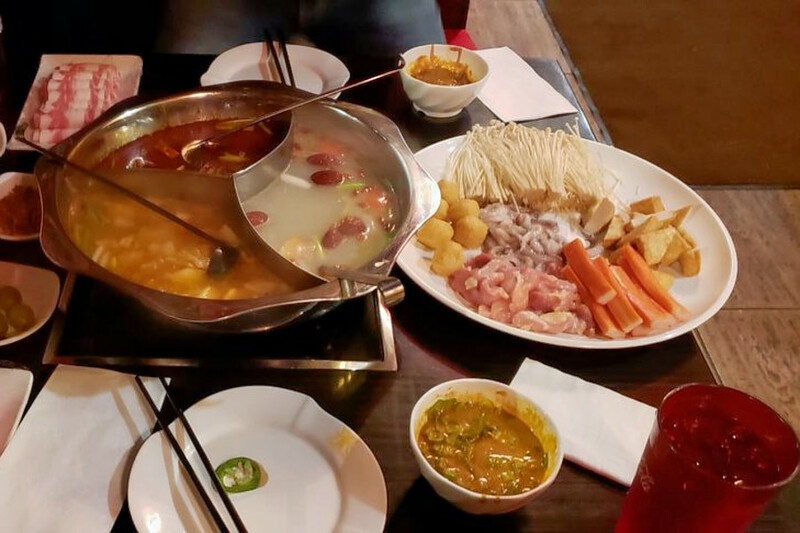 Stop by 926 Race St. to hit up the Korean and Chinese spot, which offers hot pot and more, next time the urge strikes.